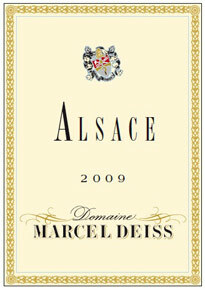 The Alsace Rouge from Domaine Marcel Deiss is produced from ripened grapes, without any additions in the cellar. 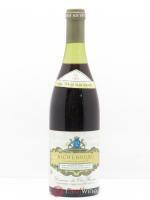 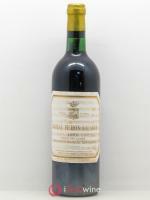 It is a pure, exaltant expression of the varied Alsatian terroir. 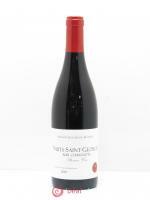 Deep in colour, its aromas are endlessly complex on the nose with a silken mouthfeel, reminiscent of the wines from the Côte de Nuits in Burgundy. 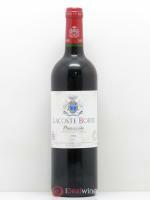 Fruit-forward with pleasant tannins.